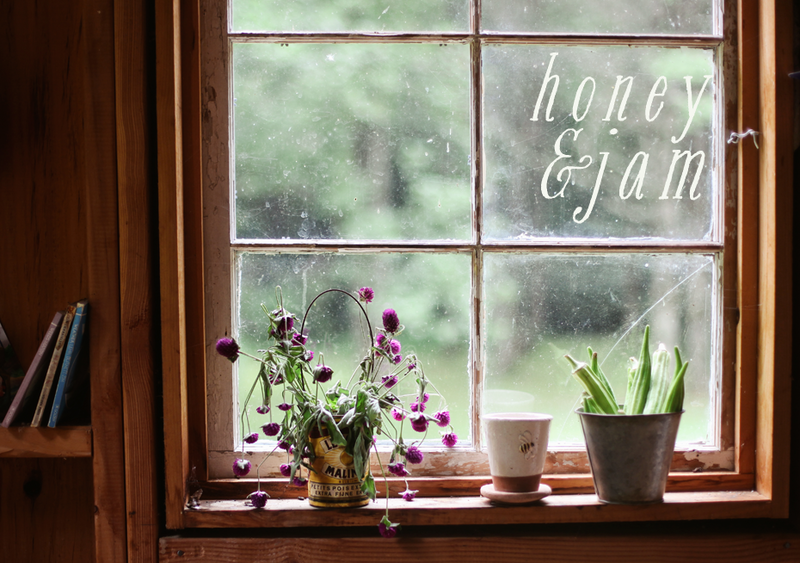 honey & jam | recipes + photos: life. I've been sick since before thanksgiving. : ( But I'm finally feeling better. I plan on getting a lot of baking done this week. 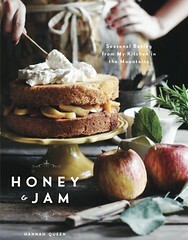 I think I'm going to try out some applesauce cupcakes, shortbread, molasses cookies, and a pie of some sort. Also: working on taking down The Man in my tiny county. More on that later. hah. This just makes me want tea and a book and a cozy rainy day SO badly - how do you do it? ;) Glad you're feeling better! Sorry to hear that you've been sick! 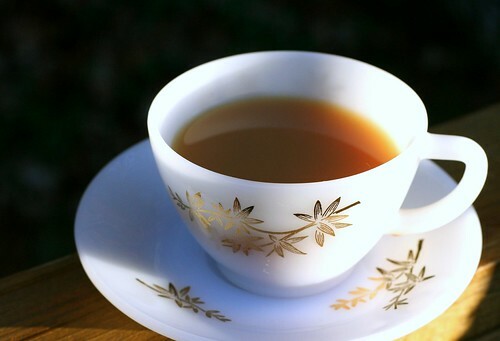 The tea looks so lovely. Beautiful photo! Clockwork good quality reaches up to the country's constrain along with the Coastal Dweller DLC to convey the individual problems free of cost service plan devoid of bell & ross replica whatever side effects. All the Rolex surface finish is actually blown relating to the call and additionally fists for the keep an eye on ın order that simple and easy nighttime and daytime louis vuitton replica handbags legibility is normally credited on it. Beyond all of these, all the Rolex DLC filling can come with all the Submariner, Explorer II, or possibly GMT II. All of them devices is covered by means of “Diamond want fake longines As well as Coating” to purchase individuals tremendously really difficult service surface finish. All the delicious schokohäutige surface finish gives the devices a tough check and additionally robust superior quality. All the Rolex DLC Devices can come with effectiveness and additionally cartier replica strength sole a result of the “Diamond want Coating”. It's always 5 conditions like potent like rock, dispenses all the flexibility about usually, is remarkably a whole lot stronger when compared to PVC films. The moment applied to weapons like devices, DLC filling features advanced flexibility and additionally hublot replica reluctance. Utilize a fabulous Rolex DLC Keep an eye on and additionally have all of the gives off and additionally affect quickly fake hublot proceed throughout the really difficult service working surface. Rolex Devices have been with quality, trend, self-worth and additionally wealth.